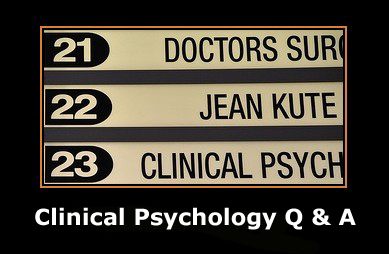 Welcome to the about clinical psychology Q & A page. This page consists of all the clinical psychology related questions visitors have submitted to the All About Psychology website, along with any replies (shown in italics) received in response to these questions. What is a strong definition of clinical psychology? I am a 15 year old who wants to join the field but i get kind of confused when people ask me what does clinical psychology mean. Clinical psychology is the branch of psychology concerned with the assessment and treatment of mental illness, abnormal behavior and psychiatric problems. (Joyal). Can someone who has M Phil Clinical Psychology degree practice in the USA? 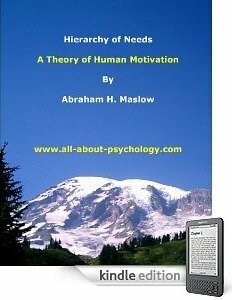 If not what is required to practice psychology in the USA? Are there any clinical problems where the biopsychosocial model is not useful? Hi. I have completed my masters degree in clinical psychology from Mumbai, India. I wish to pursue my further studies in the US. I wanted to know as to what are the funding opportunities like for the Phd or PsyD programs there? Also is an Indian masters degree considered or will I have to do my masters again? Also what are the job opportunities like for outside students to work in the field? is it possible to work only with a master's degree there? Hi. I have a two questions regarding applying for a masters in clinical psychology. If I don't have an educational background in psychology, am I eligible to apply for a masters in clinical psychology? How about individuals who have an educational background in psychology but have no experience in the field of psychometric & bio-statistics, are they eligible to apply for the same course? 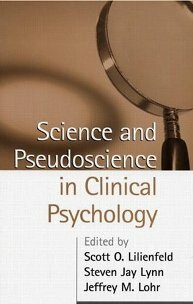 This is the first major text designed to help professionals and students evaluate the merits of popular yet controversial practices in clinical psychology, differentiating those that can stand up to the rigors of science from those that cannot. 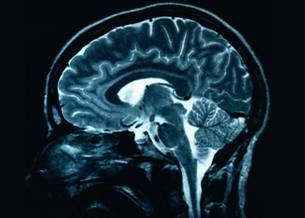 Leading researchers review widely used therapies for alcoholism, infantile autism, ADHD, and posttraumatic stress disorder; herbal remedies for depression and anxiety; suggestive techniques for memory recovery; and self-help models. Other topics covered include issues surrounding psychological expert testimony, the uses of projective assessment techniques, and unanswered questions about dissociative identity disorder. Providing knowledge to guide truly accountable mental health practice, the volume also imparts critical skills for designing and evaluating psychological research programs. It is ideal for use in advanced undergraduate and graduate level courses about clinical psychology, psychotherapy, and evidence-based practice.